In this day and age, a lot of people like flying drones. Just remember that there are some risks involved. Not only could you lose your drone, but there is a real possibility that you’re going to be breaking the laws n your respective city. This is something that you’ll want to avoid at all costs. The laws are somewhat sketchy. 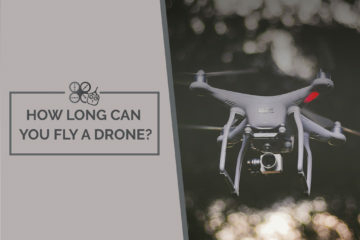 Within this guide, you’re going to learn all about the drone laws in the state of Utah. First and foremost, you should know that the laws are actually going to vary from one state to the next. This is something that you have to be cautious about. If you know the laws in Kentucky exceptionally well, you should throw them out of the window when you move to another state. Take the time to check out the drone laws by state. 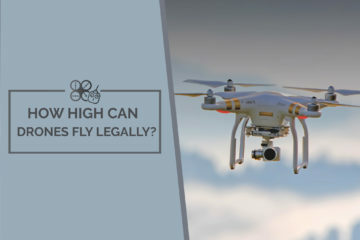 At the same time, you need to understand that the laws are not going to change based on the use of the drone. Regardless of the intended use of the drone, the laws will remain the same. Now, it is time to delve into the laws for the state of Utah. First and foremost, you should know that it is completely illegal to use drones in certain ways around correctional facilities. HB59 was signed into law in March of 2018. This law makes it illegal for consumers to use drones to deliver contraband into correctional facilities. It also illegal to use a drone in a way that is ultimately going to interfere with the operation of the facility. Suffice to say, those who are going to be flying drones near prisons and jails should keep them at a safe distance. While you’re at it, you should know that Utah is full of farms and livestock. 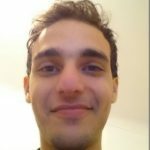 Some people might believe that it is going to be fun to fly one of their expensive drones over a farm and harass the animals. This is not going to be a good idea. Not only is it harmful to the animals and the farmer, but it is also illegal. This could be classified as animal cruelty and it’ll get you in serious trouble. Keep those drones high above the farms in your home state of Utah. There are other state laws impacting the use of drones in Utah. They were signed into law on March 24, 2017 as a part of bill SB111. The laws make it clear that cities and municipalities in the state of Utah cannot create their own drone regulations. There are limitations on the way that law enforcement can use the drones as well. Simultaneously, the law made it illegal for drones to be weaponized. The laws reinforce FAA regulations in regards to lawful and safe drone flights. 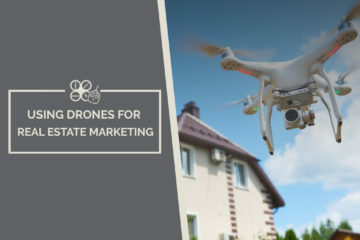 Trespassing laws have been expanded to ensure that it is illegal for drones to be flown above private property without getting proper consent in advance. Finally, it should be noted that SB111 is designed to regulate eavesdropping and spying with a drone. If you intend to do this, you’re going to be committing a crime. Using a drone for surveillance, voyeurism or eavesdropping in Utah is illegal and will get you into big trouble. You also need to understand that some state parks in Utah have banned the use of drones. Laws were passed to ensure that drone use was prohibited in Dead Horse Point State Park. Drones cannot be used in the park from March through October. There are no laws regarding the use of drones during other periods. Finally, you should know that the laws in place that limit law enforcement. These limits ensure that law enforcement agents do not overstep their bounds. At the same time, there are laws governing the use of drones by public safety officials. These officials are given express permission to neutralize the drone if it flying with three miles of an acute emergency. They can also bring down the drone if it is interfering with their work or creating a potential hazard. Suffice to say, it is always pertinent to use your drone safely and responsible.